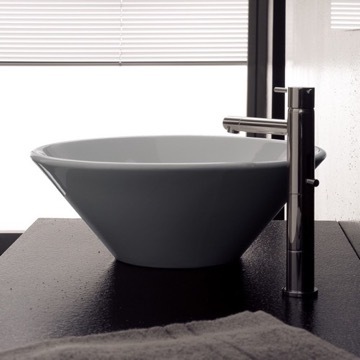 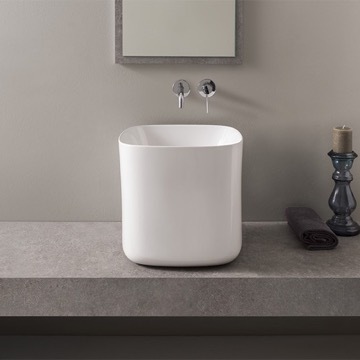 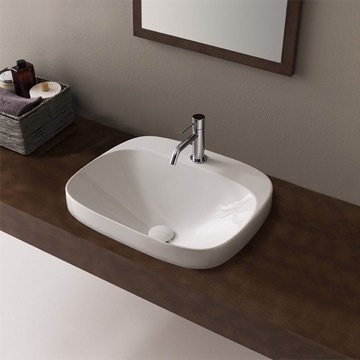 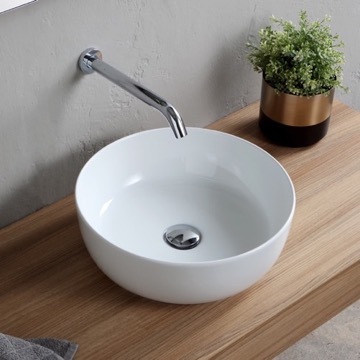 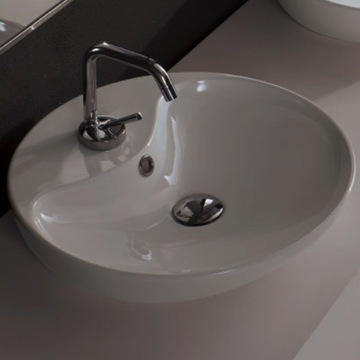 Modern style in a unique round shape, this vessel styled bathroom sink is made out of high-quality ceramic with a white finish. 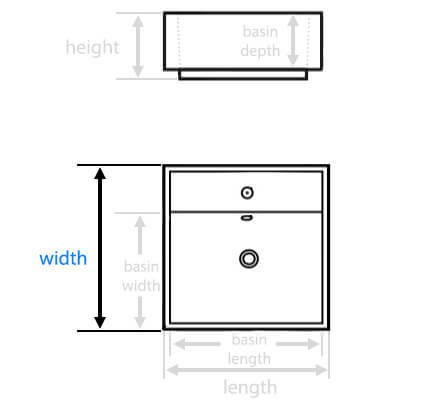 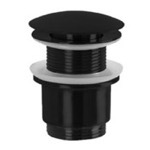 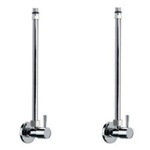 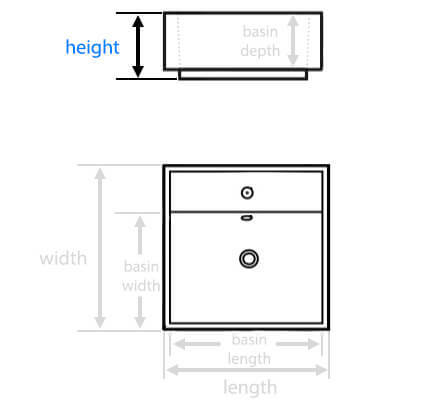 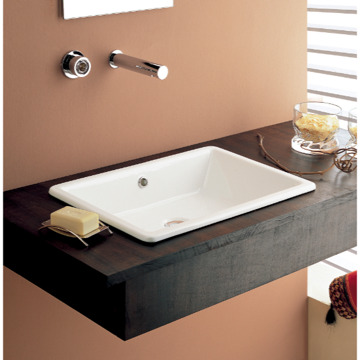 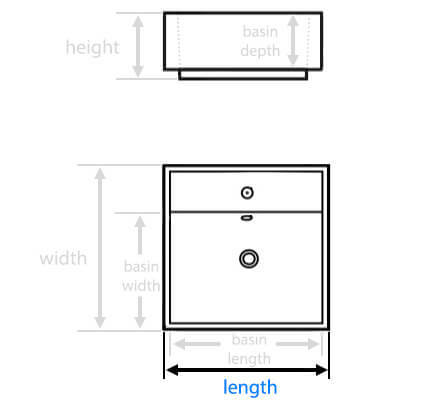 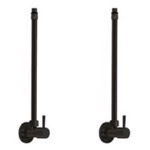 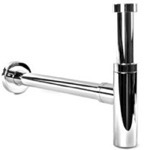 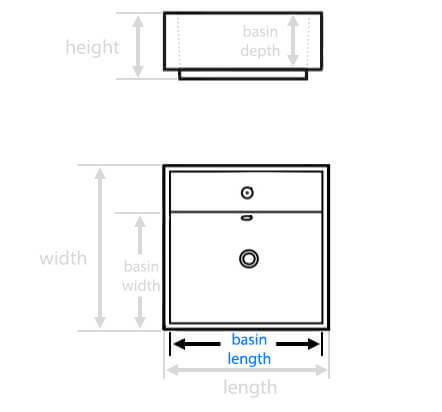 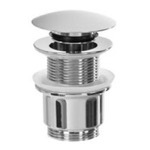 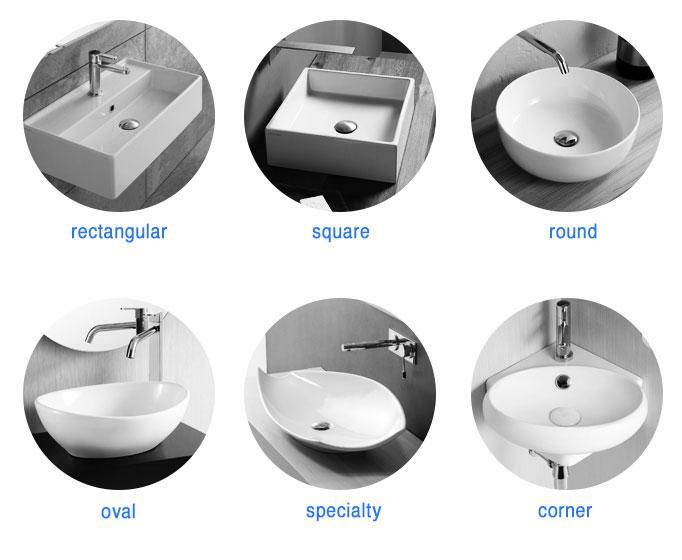 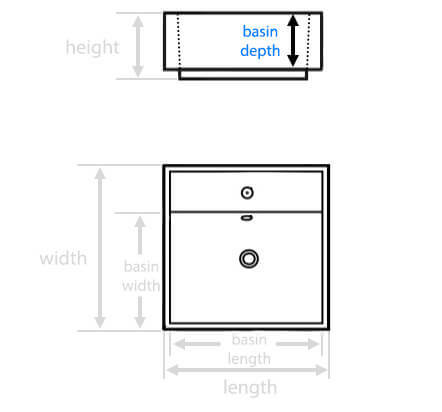 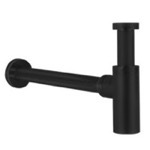 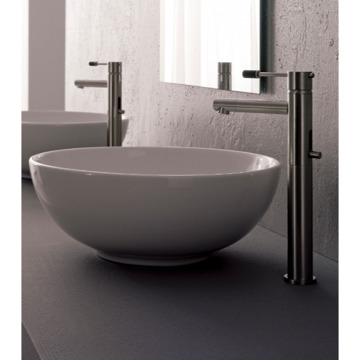 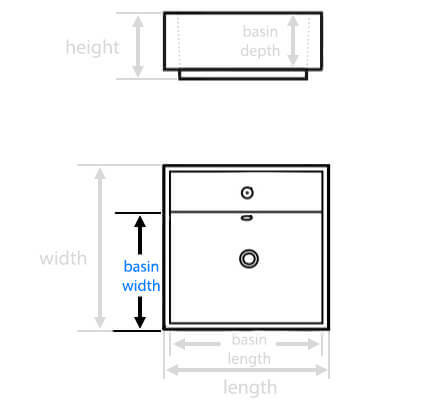 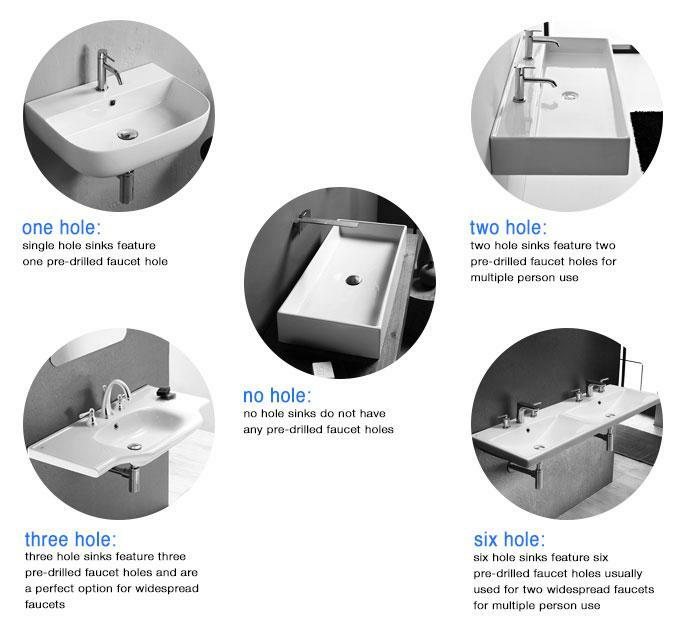 Perfect for modern bathrooms, its no faucet hole or overflow design creates a seamless addition for your bathroom. 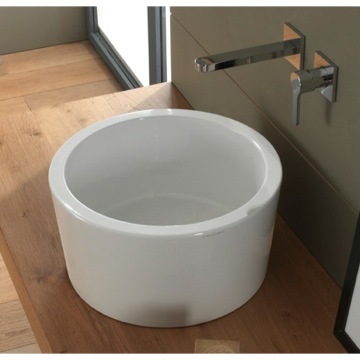 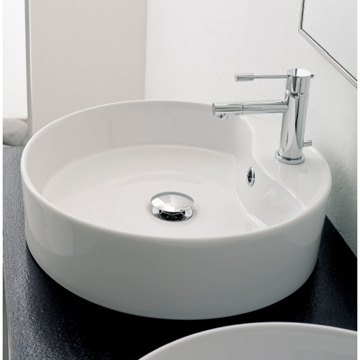 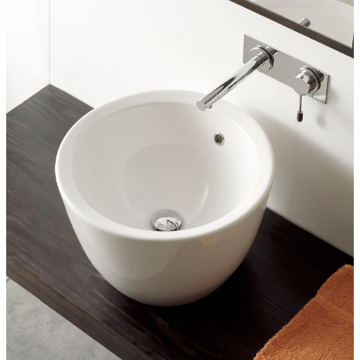 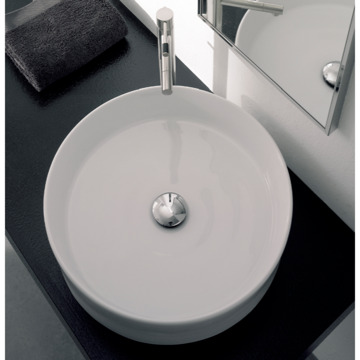 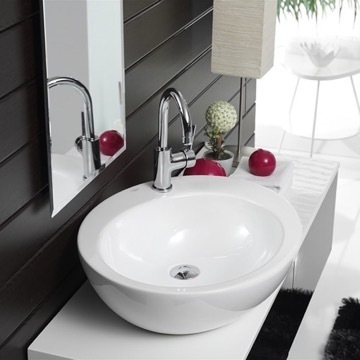 Modern style round white ceramic vessel bathroom sink. 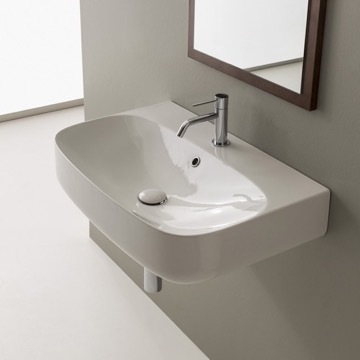 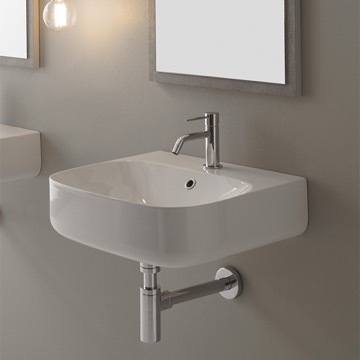 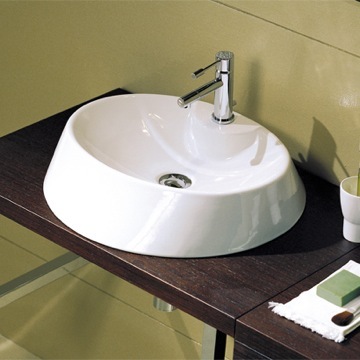 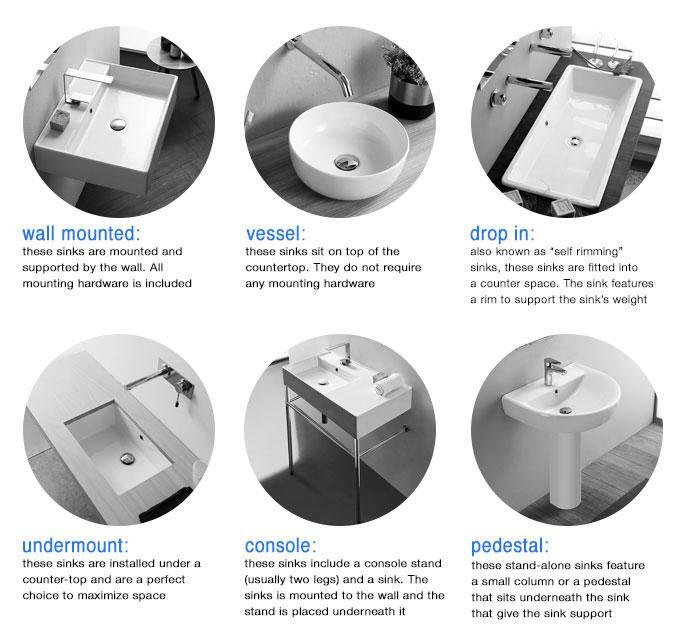 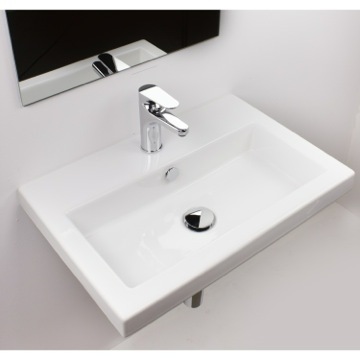 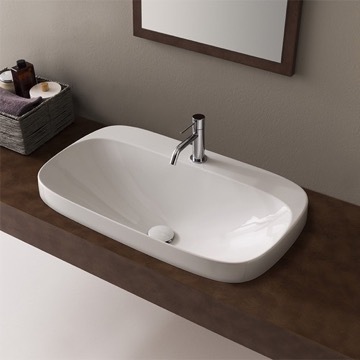 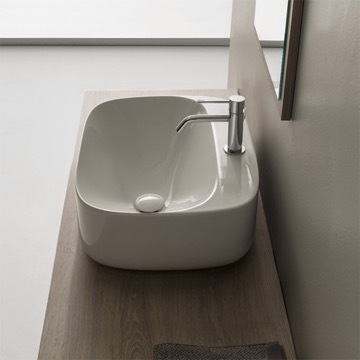 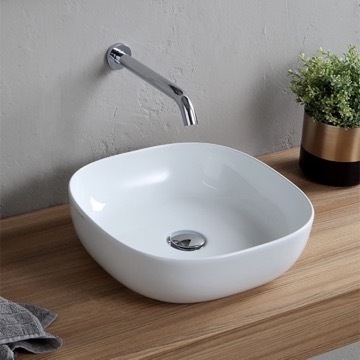 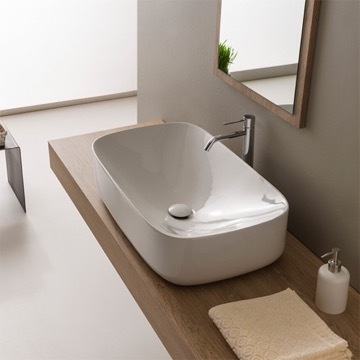 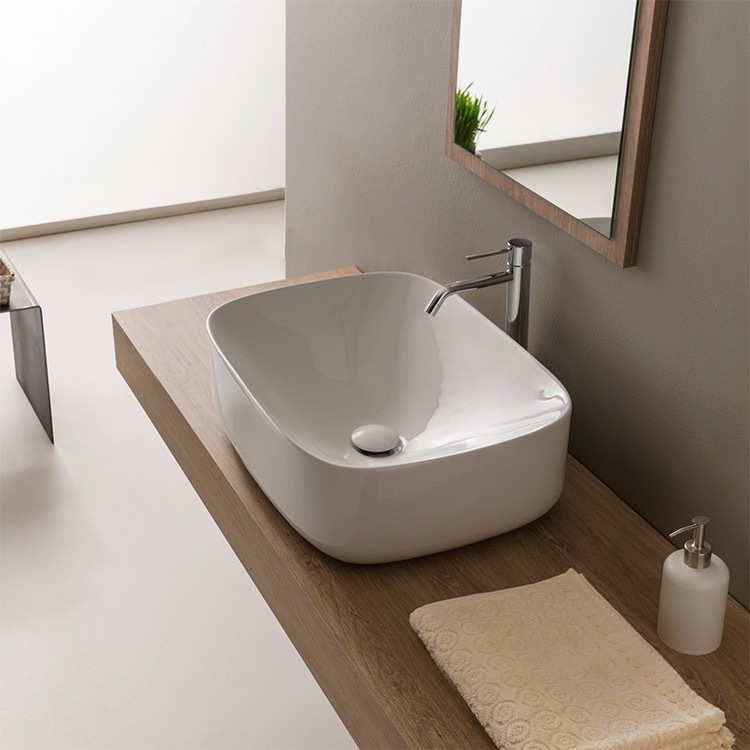 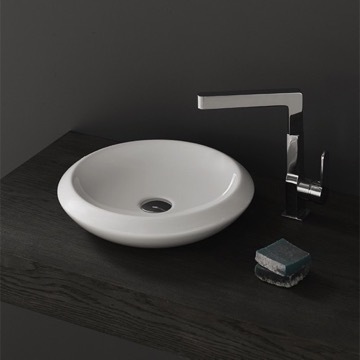 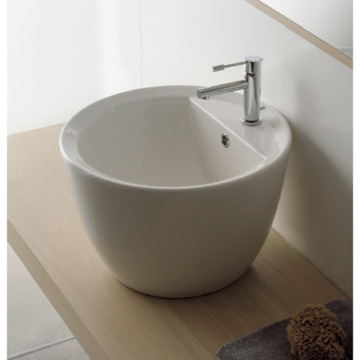 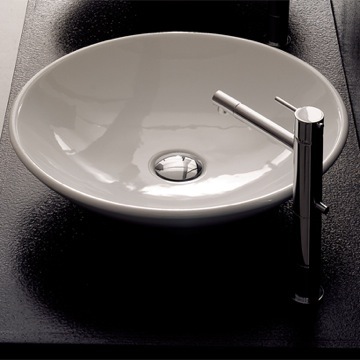 Sink is made of high-quality ceramic in a white finish. 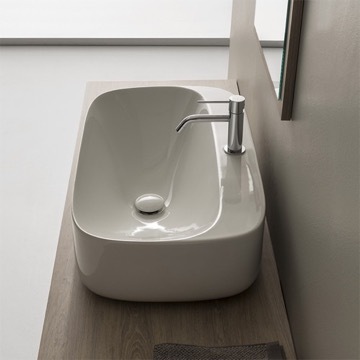 Perfect for modern bathooms. 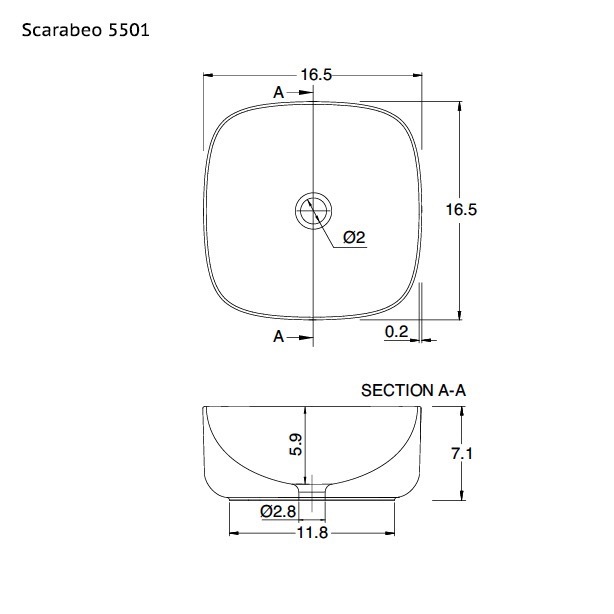 Made in Italy by Scarabeo.